The KSG is inspired by the Archangel Gabriel, the Patron Saint of Diplomacy. 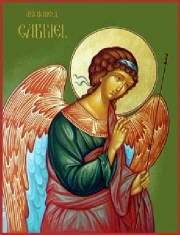 St. Gabriel is recognized as "God's Messenger by the Christian, Islamic and Jewish faiths. 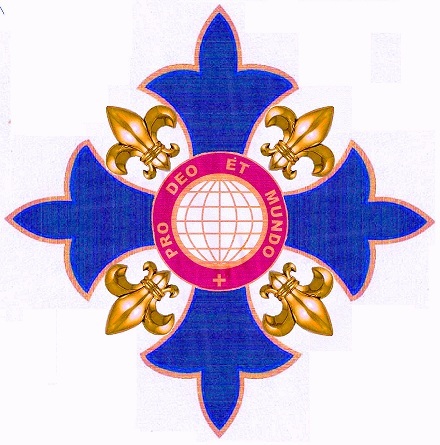 International Alliance of Catholic Knights (IACK). The KSG was founded on 29 September 1996 in the United Nations Headquarters, New York City as a professional fellowship among diplomats, consuls, international civil servants and other international relations professionals. The KSG welcomes Catholic diplomats and international relations professionals from all nations. Itpromotes the advancement of the diplomatic profession, spiritual development and brotherly fellowship. It also seeks to be a catalyst for furthering the humanitarian work of the international community, the Church, the United Nations, states and civil society.